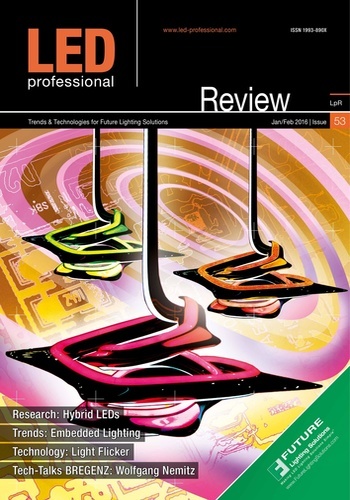 The leading worldwide authority for LED & OLED lighting technology information. 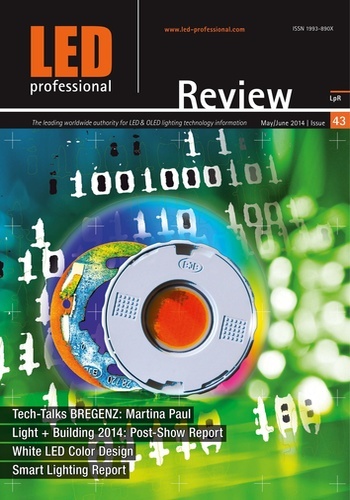 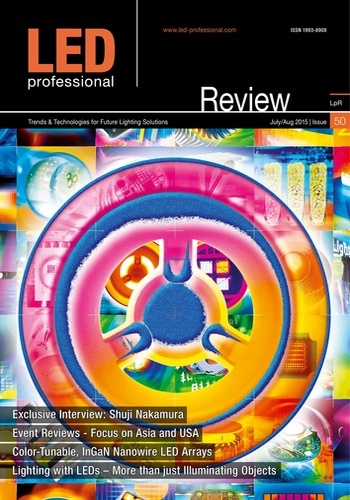 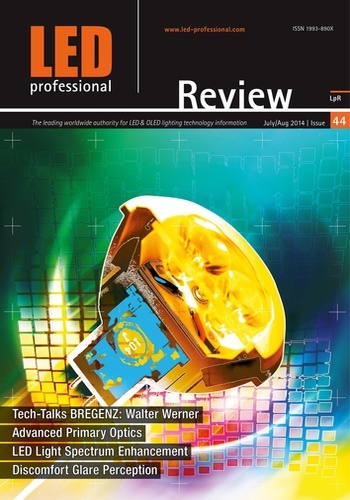 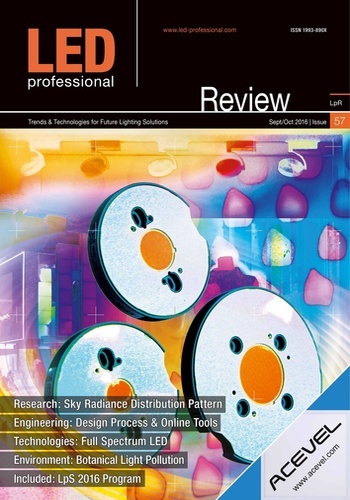 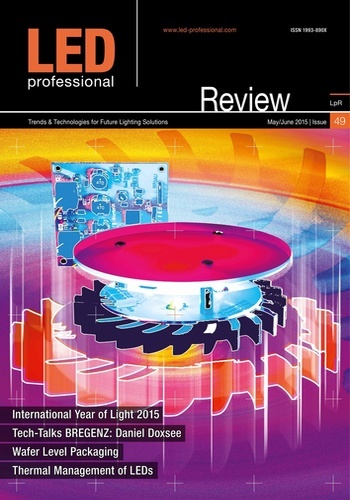 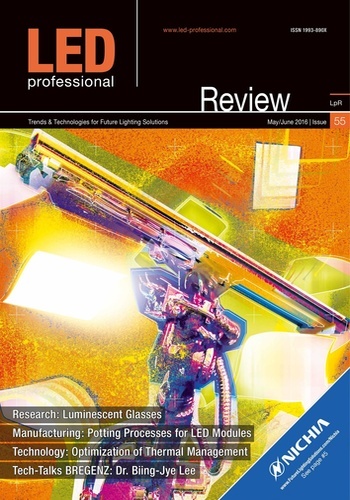 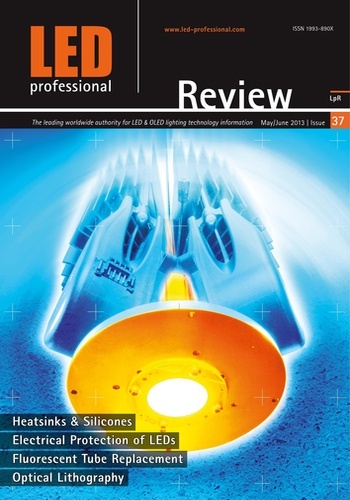 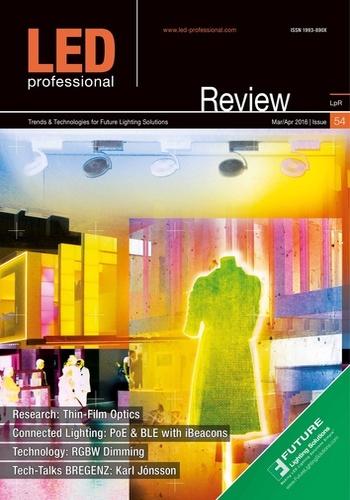 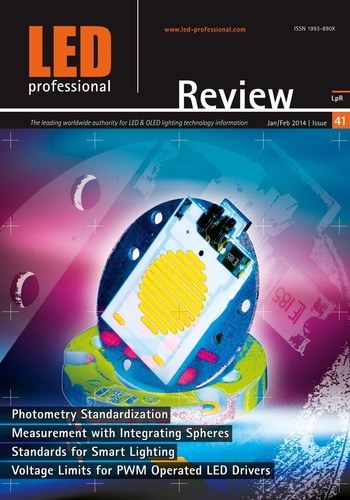 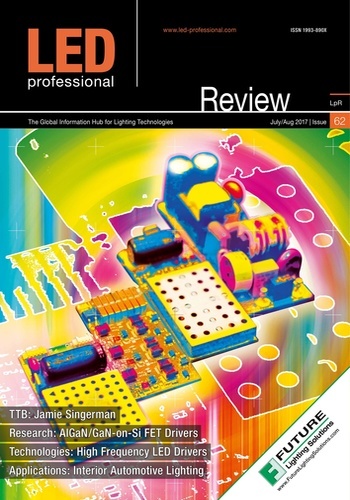 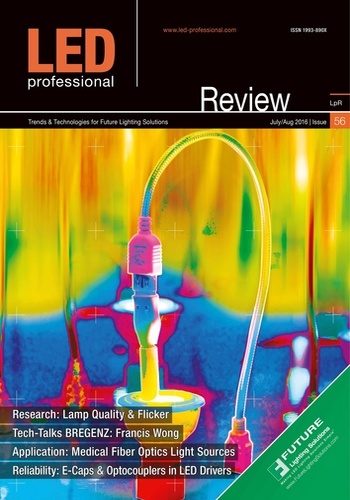 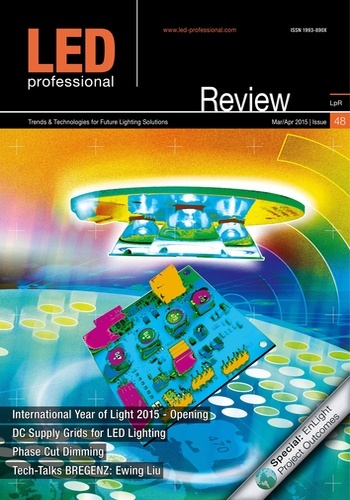 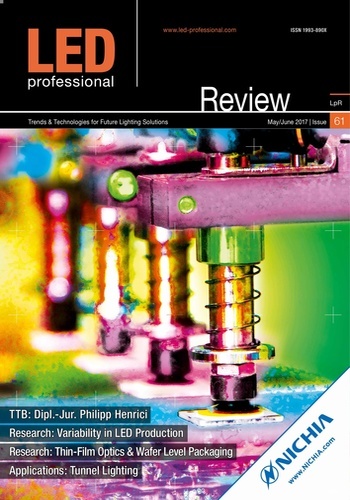 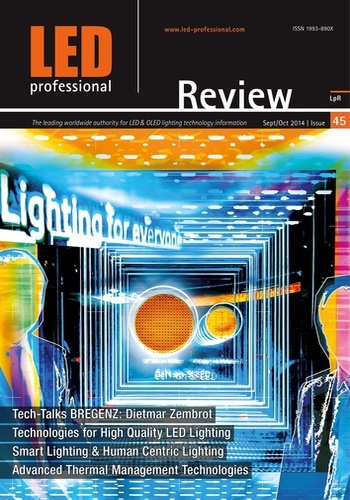 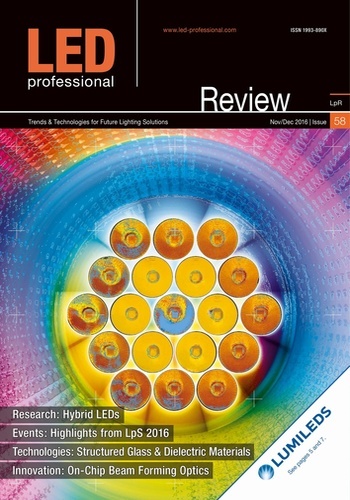 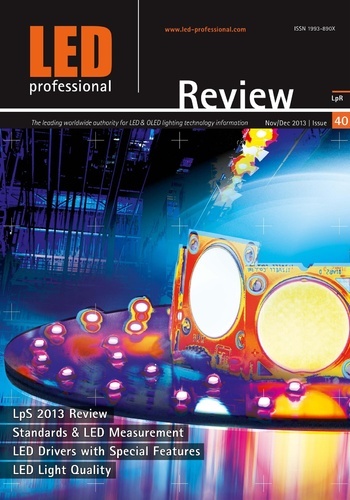 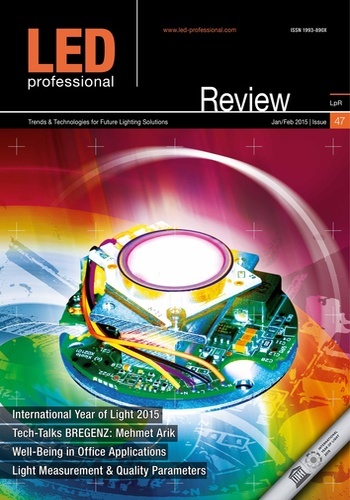 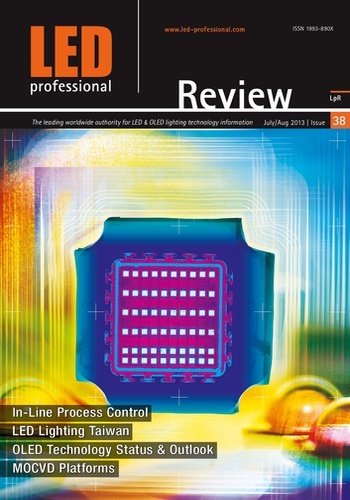 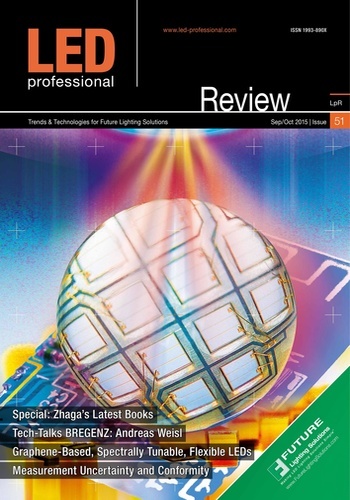 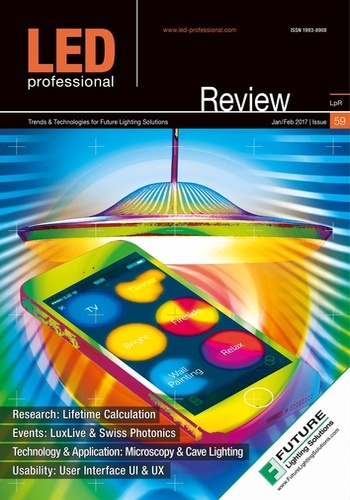 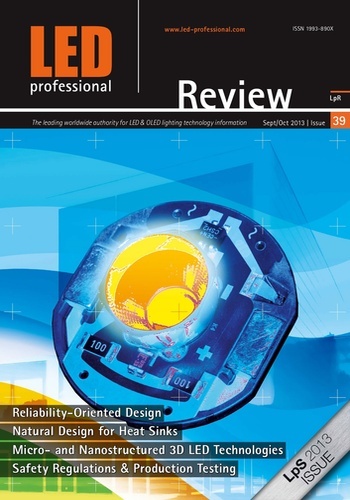 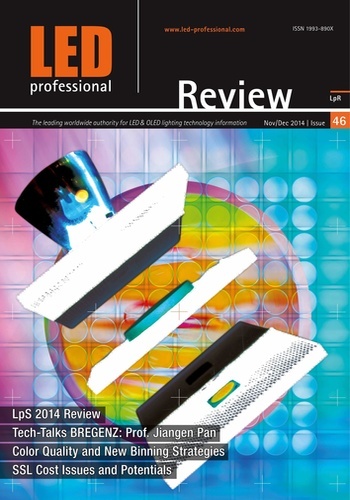 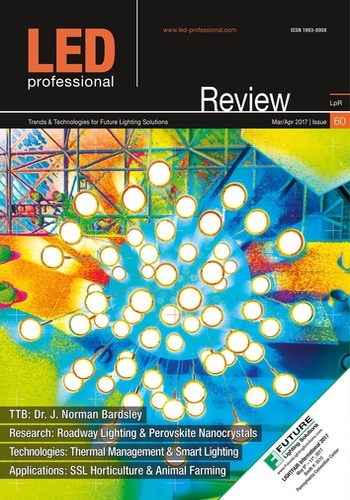 LED professional Review (LpR) is a technology magazine for the lighting industry covering LED & OLED lighting systems including light sources, optics, electronics and thermal management focused on general lighting applications. 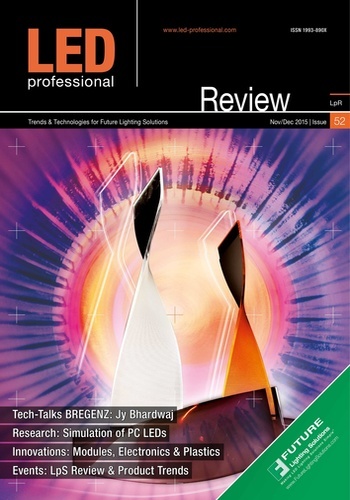 It provides articles, interviews and commentaries, research news, technology news, business news and event news. 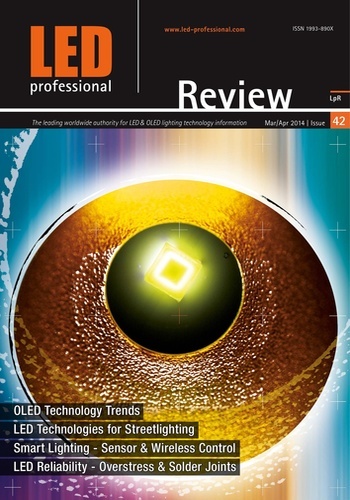 LED professional Review (LpR) is the worldwide leading information source for LED & OLED lighting technology information founded in 2006 and published by Luger Research e.U. 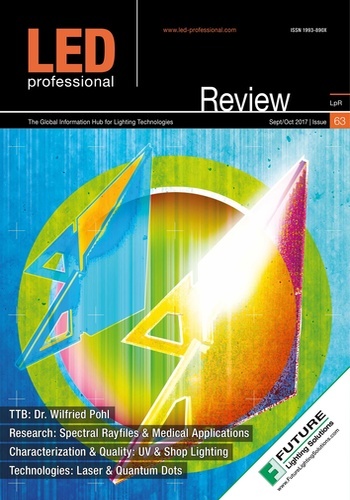 - Institute for Innovation & Technology - Austria.